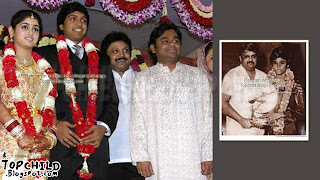 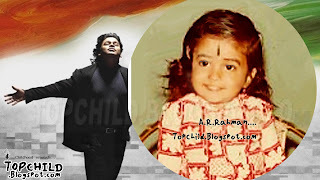 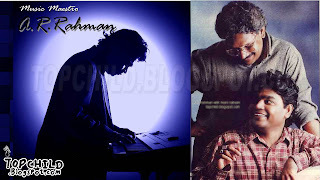 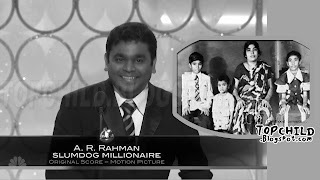 AR Rahman's father R. K. Shekhar, was a Chennai based composer and conductor for Malayalam films. 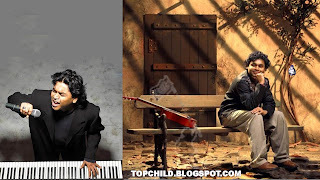 A.R.Rahman can play keyboard and piano, the synthesizer, the harmonium and the guitar. 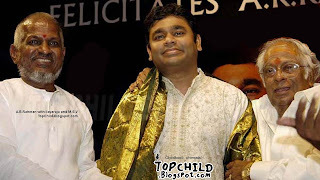 A.R.Rahman graduated with a degree in Western classical music from Trinity College of Music which is one of the London music conservatories, based in Greenwich. 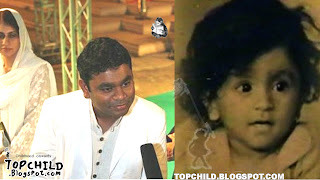 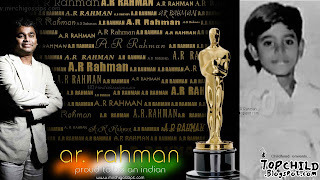 Rahman is involved in various charitable causes. 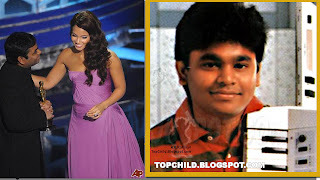 In 2004, he was appointed as the Global Ambassador of the Stop TB Partnership, a project by WHO. 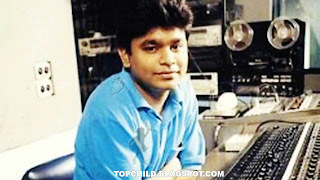 He is involved in a numbre of charities.